Mugen Racing have introduced their all new Ninja JX21-B05 offroad buggy engine. 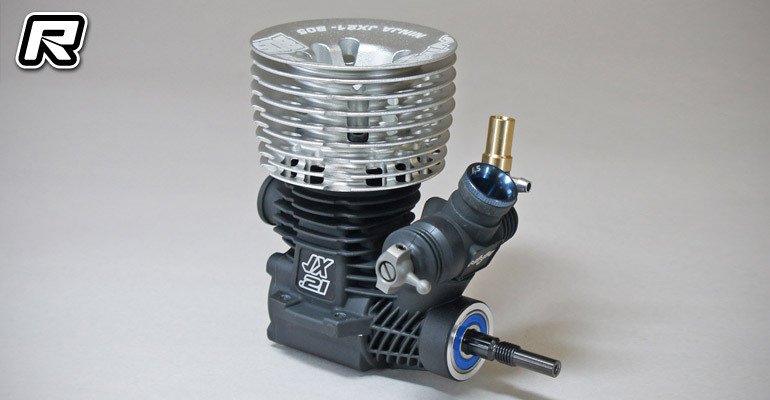 Featuring a 3-port long-stroke design that offers smooth low-end power and exceptional mid to top-end power, the crankcase, backplate and carburettor feature a new design. The new DLC-coated crankshaft is silicone filled and has two tungsten counterweights for smooth rotation and better balancing. 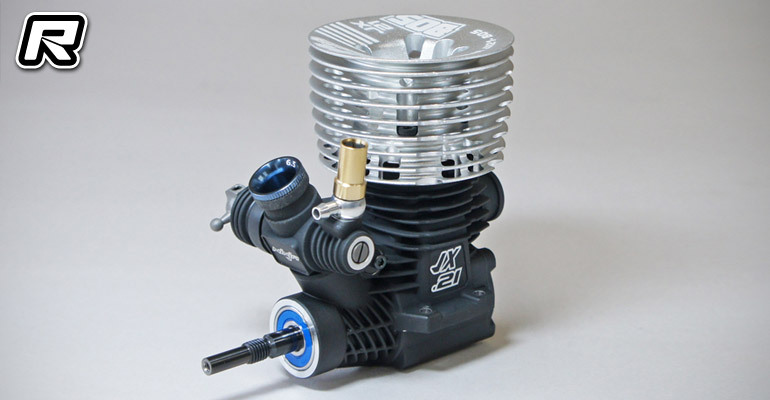 The new fuel-efficient 22E carburettor is easy to tune and provides great throttle response and smooth acceleration. The B05 comes with a lightweight cooling head to provide exceptional cooling and stable operating temperatures. An o-ring between the cooling head and the combustion camber creates a better seal and reduces vibration. 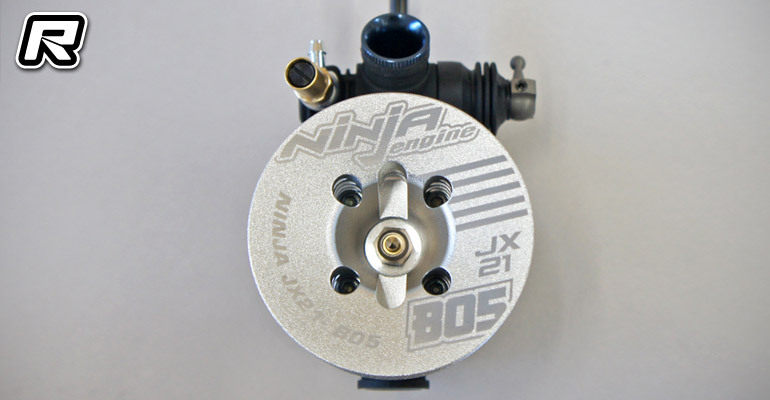 The post Ninja JX21-B05 offroad buggy engine appeared first on Red RC - RC Car News.